Meet outside St Nicholas Church Hall (opposite the main Carnser car park on The Quay at Blakeney (TG 028 441 / NR25 7ND).  By mini bus we will look at some of the best wildlife sites in Norfolk to see the habitat improvement works carried out by the Glaven Eel Project. Finish 5.30pm (approximately). Free. Restaurants and public toilets available near the meeting point. BOOKING ESSENTIAL.